Computer Game Maxi Poster: Have you been addicted to the epic action-adventure survival horror video game, developed by Naughty Dog, The Last of Us? 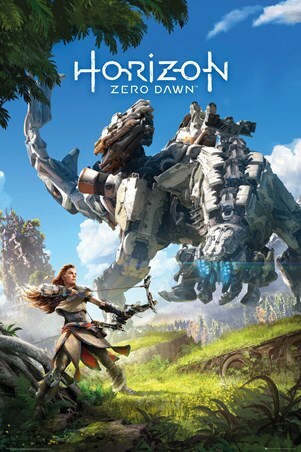 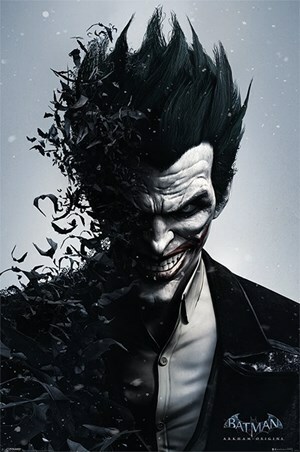 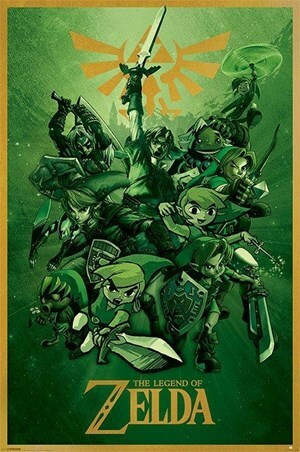 If so, this awesome poster will keep the intensity of the game alive and strong. 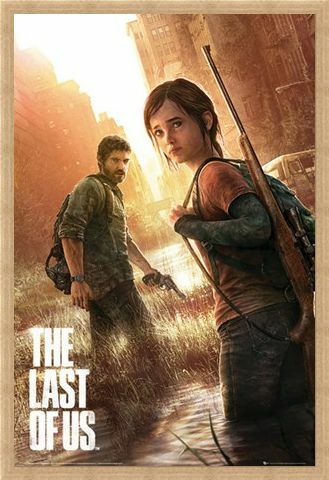 Take control of John as he escorts young Ellie through a post-apocalyptic United States. Defend yourselves against hostile humans and zombie creatures and complete your mission...if you can. 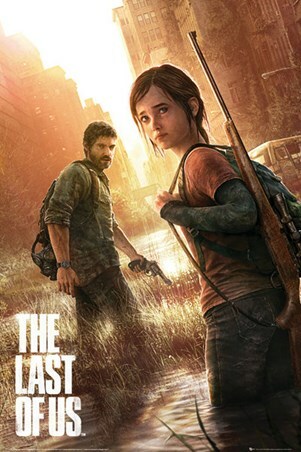 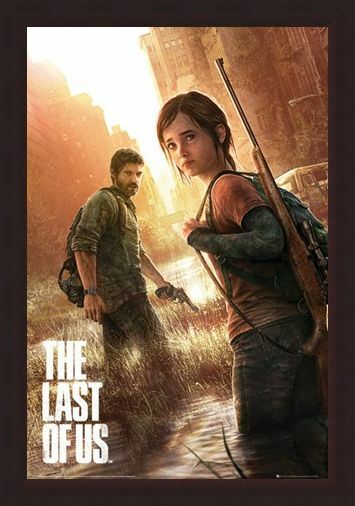 The Last of Us has received critical acclaim and is hailed by many critics as one of the greatest video games of all time. High quality, framed The Last Of Us, Naughty Dog poster with a bespoke frame by our custom framing service.